“Dominance of “patient privacy” as the main topic in healthcare has had significant implications on patient outcomes and healthcare costs. It has also hindered patient engagement and compliance. Patients are going out of their way, waving their privacy rights and taking their health in their own hands. And innovative technologies are facilitating this trend. But this pattern will not last long as long as we keep the focus on the topic. This has continuously led to new layers of restrictions, making it even more difficult to innovate and create the much needed transparency and efficiency in the industry. "I recently joined Trayt as a software engineer with a primary focus to implement and manage all the privacy and data security features and infrastructure needed to meet Hi Trust requirements. My focus has been to implement and maintain several key measures to ensure patient privacy and data security. We have implemented strict password policies so users are encouraged to create dependable, secure passwords and we then store and utilize them properly, following Hi Trust guidelines. Clinicians who will be accessing patient data through our physician portal have even stricter password guidelines that would require them to frequently change their passwords. They are also only able to access their account in specified ip ranges to minimize any possibility of unauthorized access. Trayt takes patient privacy and data security very seriously." 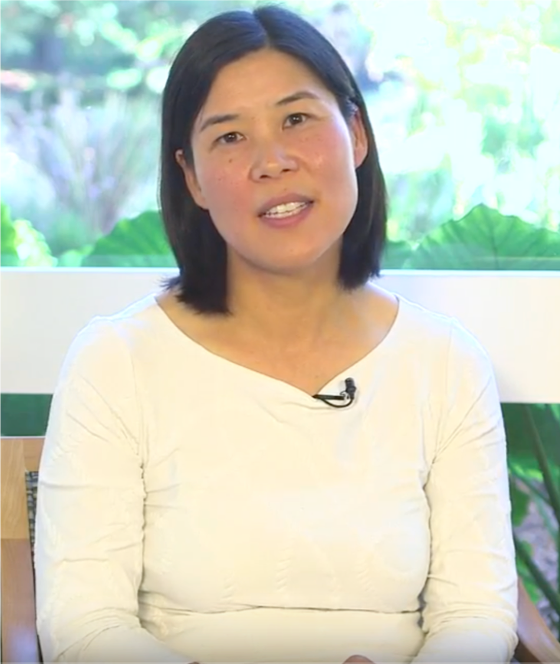 Jae Jin Lee, a Special Education Teacher and a Parent Educator in the public and non-public schools in the Bay Area shares her thoughts on the value of such collaboration and transparency. Jae Jin works with children on the Autism Spectrum Disorder, debatably one of the most difficult conditions to manage without this type of collaboration and transparency between caretakers.